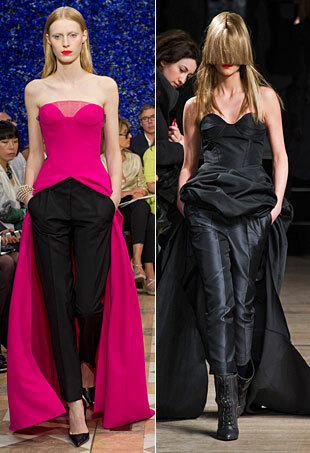 See all the Christian Dior Haute Couture Spring 2016 looks from the runway. 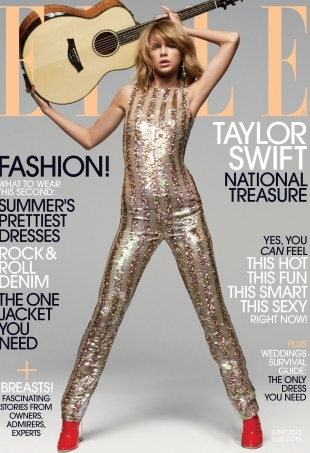 An overexposed Taylor Swift features on Elle's June 2015 cover, rocking it out with a guitar for Michael Thompson. 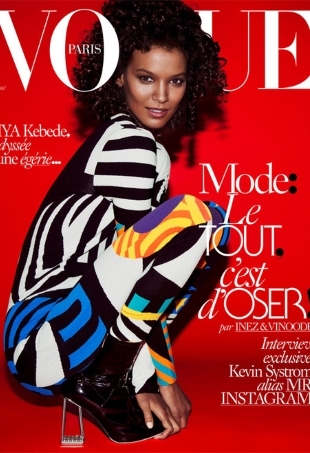 Liya Kebede graces the cover of Vogue Paris, the first woman of color in five years to do so. 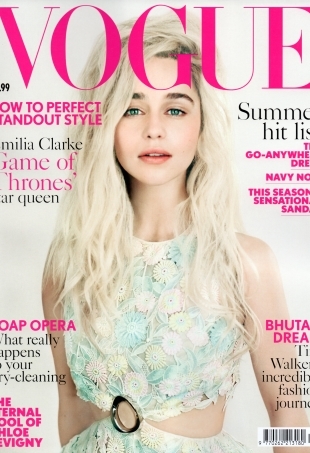 Emilia Clarke showcases what appears to be a rather obvious and disastrous blond wig. From Cannes to the Billboard Music Awards, this fashionable set shows how it’s done.